A team of ten dropbox engineers have developed a new compression algorithm called pied piper which achieve 13% compression on Mobile-recorded H.264 videos and 22% on JPEG files. A Dropbox is a company providing the cloud service,pied piper algorithm help dropbox to compress the file size which would be beneficial for company in term of long term prospective. Pied Piper came out of a "Hack Week" Program held at Dropbox, where Horn works as an infrastructure engineer. Piper is one in all dozens of comes being worked on throughout the long event, where staffers are motivated to build products and features outside of the traditional scope of the company's mission. The command line programs h264enc and h264dec will appear in the main project directory. 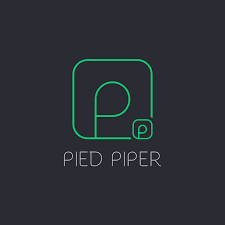 The Source code of Pied Piper Is Open Source and available on github.